Hello! Welcome to a slightly macabre episode of Bright Tree Radio - we're talking all about death in Star Wars. We ponder why characters die in Star Wars, what impact their deaths have on the galaxy and whose death we found the saddest. 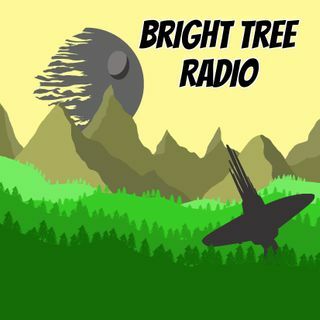 Being an episode of Bright Tree Radio, there's lots of nonsense and tagents so don't worry, it's not all doom and gloom! So grab yourself a Corellian Ale, sit back and enjoy the show!